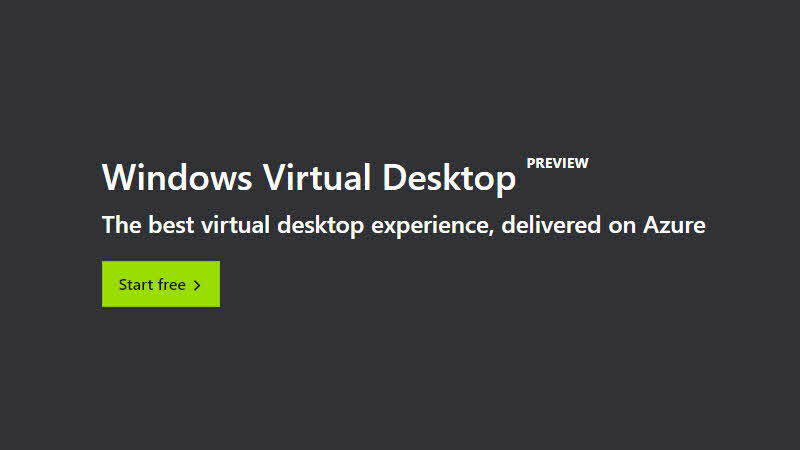 Windows Virtual Desktop will provide your users multi-session Windows 10 desktop virtualized in the cloud that's highly scalable, always up to date and available on any device. It can deliver the best Office 365 ProPlus experience with multi-session virtual desktop scenarios. Not only that. The virutal desktop will allow you to migrate your Remote Desktop Services (RDS) environment with simplified management and deployment experience on Azure in minutes with unified management in the Azure portal. You will need to set up an Azure subscription in order to deploy and manage your virtualization environment. You can choose the type of virtual machines (VMs) and storage you want to suit your environment. During the public preview, you can deploy desktops and apps on VMs in any Azure region. You can optimize the costs by 72% by taking benefit of the Reserved Instances. To know more about it, checkout the official announcements from Microsoft. If you have come this far, it means that you liked what you are reading (Windows Virtual Desktop is now available as public preview).